After age 50, most people are starting to consider retirement.They are tired, have been working for 30 plus years and just want to enjoy the fruits of their labor. But, actually, what better time is there to start a business than after 50? It is a great source of extra income to fund all those trips you plan to take, a great way to start a new hobby or continue improving an already established one, and keep you busy. Especially if you plan to retire from your 8 to 5 job, you will have all the time in the world, so why not? Staying active keeps the brain working which can help prolong the onset of diseases and age-related illnesses such as Alzheimer’s. 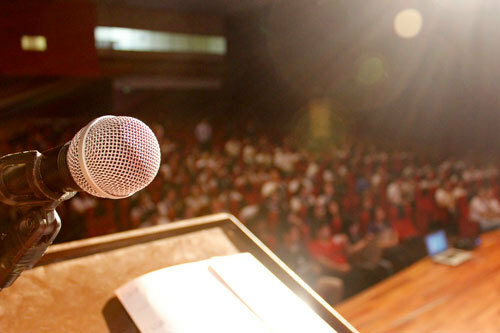 Public speaking is a great way to get involved with others, travel, and share your experiences and knowledge with the younger generation – making an impact in others’ lives. Whether you just have an inspirational background or some sort of expertise, with a convincing argument, people will pay to hear you speak. Coaching services can be as simple as just giving a few private lessons each week to a few students. This business will keep you physically and mentally active. Do you have a talented hand when it comes to the sewing machine? Create a crafting business and sell items such as dresses and shirts. With just a few materials such as fabric, clothing labels, tags, and thread you will be on your way to your first product. You could share your life’s story, your experiences, valuable life lessons, marital advice, or any other valuable information you’ve picked up along the way. Or, you could take it a totally different route and write about fiction. Thanks to the internet, you can write and publish your own book without a publisher. Start a business about helping someone who owns a business. Bookkeeping offers an array of clients but the flexibility of choosing your own work schedule. If children are your passion, try starting up an after-school program or become a full or part time teacher. Plenty of retired individuals spend their spare time helping children grow and advance their knowledge. If you enjoy teaching but would rather work from the comfort of your own home and have more flexibility with your hours, set up an online tutoring program. Many parents will pay a pretty penny per hour for online tutoring services. You probably spent several years in a specific industry prior to retiring and you most likely know a few tricks of the trade that could be valuable to the younger generation. Offer your services as a business consultant to share what you learned over the years with the upcoming industry professionals. If you have some extra cash sitting in your bank account, real estate development is a great way to generate somewhat of a residual income. Invest in a few rental properties or build some new properties to sell. You probably have a group of retired friends and/or neighbors looking to rent or lease their vacant vacation home or other properties. From home, you can easily manage these properties for them – getting those houses filled and money in your pockets. There are several sites that list job postings for freelance writers and this is another career that can easily be done from home and on your own time. Pet sitting is a great way to get some company and help people out. 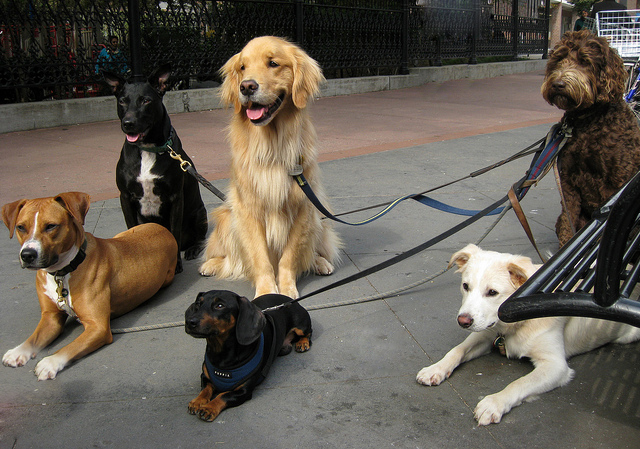 It is also a great way to get some exercise if you offer to walk the pets. People will gladly pay you to watch check in on their pets while they are out of town. Just because you are over 50, planning to retire soon, or already retired, does not mean you have to resort to sitting at home all day. Now is a better time than ever to invest your time and extra money in something you have wanted to do for a long time. Who knows? It might turn into a business you could pass down to your kids and grandkids later on.